Pablo is a Spanish qualified lawyer specialized in the fields of IT, data protection, telecoms and commercial contracting. He also has wide experience in Real Estate and Real Estate Finance. He earned his LL.B. from the University of Navarra (Spain) in 2005. In addition, he counts with a LL.M. in Business Law, obtained in 2006 from IE Law School in Madrid (Spain), and with a LL.M. in Law and Digital Technologies granted by Leiden University (The Netherlands) in 2016. In 2016, he also obtained the qualification of EU data protection practitioner from PDP in the UK. 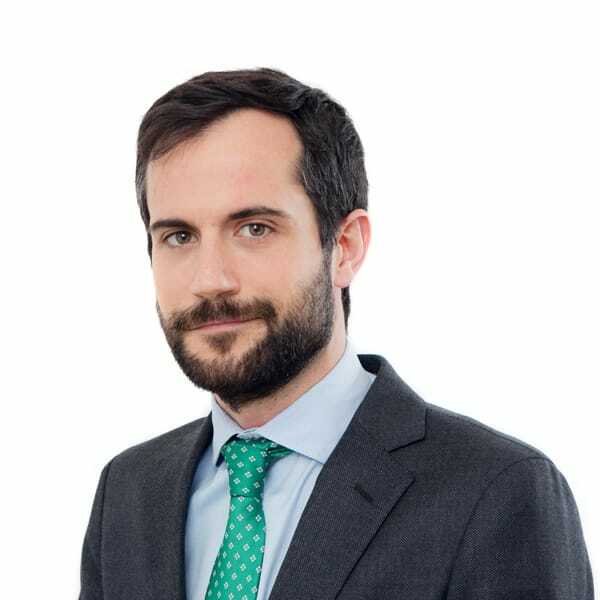 Before joining BDK Advokati in Belgrade, Pablo worked at the Real Estate Departments of Linklaters and SJ Berwin in Madrid and at the IP & TMT practice group of Clifford Chance in Amsterdam. He is a native Spanish speaker, fluent in English.